Worn around the wrist like a watch, the Fitbit is a fitness tracker that serves various functions, from counting your daily steps to monitoring the quality of your sleep. The Fitbit syncs with your smart phone so that you can track your daily activity and progress. Fitbit comes in several different models, each with its own distinct features. 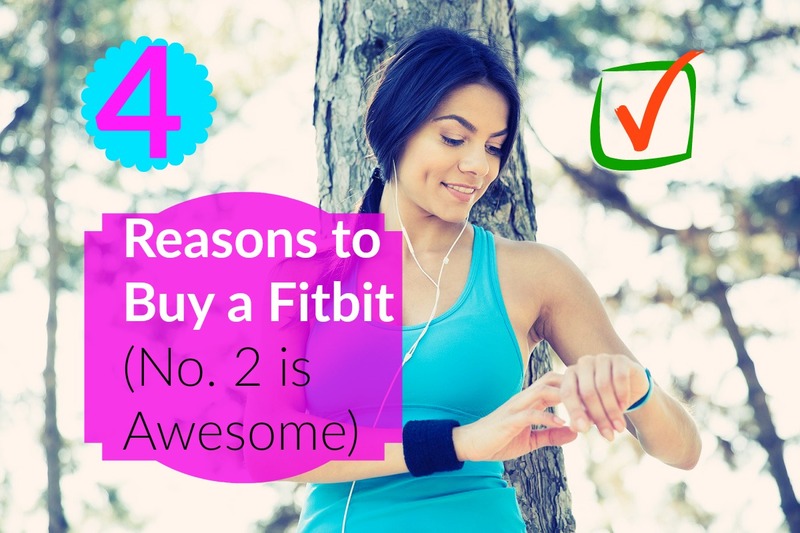 Whatever model you choose, there are several good reasons to own a Fitbit. Fitbit keeps an impressively accurate count of your daily steps, so you can be sure that you are meeting your goals. You can rest assured that you are getting a precise measure of your daily steps with the Fitbit. Using a Fitbit to track your steps can help you to improve your health and fitness, as meeting daily step goals can promote weight loss and improve your blood pressure and cholesterol levels. After 36 weeks, participants successfully increased their daily step counts, and they experienced reductions in body mass index, body fat percentage, waist size, and hip circumference. In addition, their levels of healthy HDL cholesterol increased. These effects were only seen in subjects who adhered to the prescribed 10,000 steps per day. Increasing your step count even further has additional benefits. Your Fitbit will allow you to link up with your friends so you can work together to achieve your fitness goals. You can participate in challenges with those on your friend’s list, to see who can get the most steps during the work week or the weekend. These friendly competitions can make it easier to stick to your routine, and involving your friends has added perks. Fitbit challenges provide a fun and simple way for you to integrate with your friends as you compete with each other to stay in shape. Between expensive gym memberships and fancy workout equipment, staying in shape can be costly. Fortunately, the Fitbit is a one-time investment, and there are different models in a range of prices, so you can find the device that best fits your budget. For just $60 (check price on amazon.com), you can purchase the Zip, which tracks daily steps, calorie burn, and distance. If you’re willing to spend $250 (check price on amazon.com), you can purchase the top-of-the-line Surge, which tracks steps, distance, calorie burn, active minutes, and sleep quality. This high-tech model also monitors your heart rate and has a GPS feature, so you can keep track of pace, elevation, and split times. Whether you spring for the Surge or choose to stick to a more economical model like the Zip, the Fitbit can play a key role in keeping you physically fit. Not only is it accurate; it can also help you to meet daily step goals so you can lose weight and improve your overall health. Take your fitness to the next level by challenging your Fitbit friends to outstep you throughout the week! When you buy certain products from some of the sites which we link to, thehealthyapron.com receives a commission. Thanks!